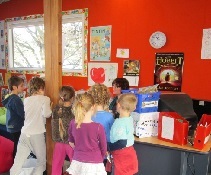 All classes are scheduled to use the library at least once a week for regular book exchanges, as well as developing and practicing library skills. They are permitted to have up to two books on loan at any one time. Please help by ensuring books are returned regularly. If books are lost the parents will be invoiced for their replacement. Our school library is open at lunchtimes. 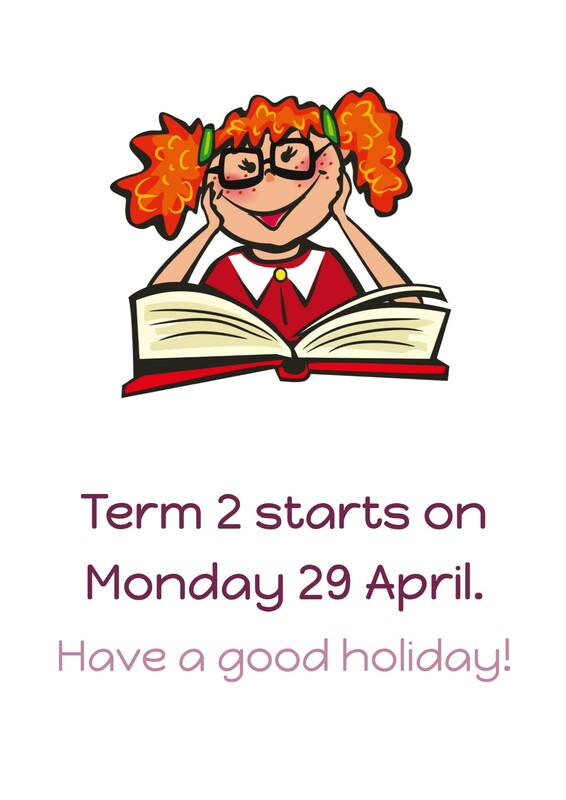 All classes have scheduled visits to the Kilbirnie Public Library as well.